DISCLOSURE: I received a free sample from BzzAgent for review purposes. All opinions are my own. I'm just a couple years away from turning the big 4-0. I've definitely noticed changes in my skin and have added more steps to my skincare routine to try and fight those signs of aging. Something that I haven't tried yet is a retinol treatment. 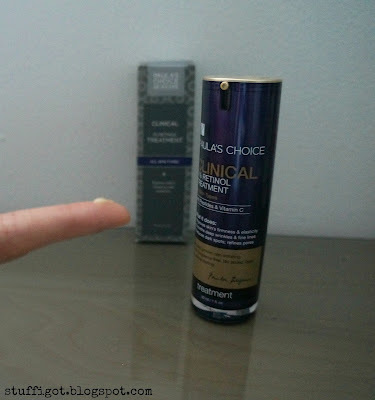 Thanks to BzzAgent, I had the chance to try Paula's Choice Clinical 1% Retinol Treatment. I was somewhat hesitant to try it. I have sensitive skin and was worried how my skin would react to the retinol. 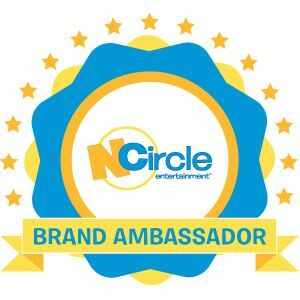 Paula's Choice recommends starting out using the treatment only three times a week and then gradually increasing the frequency to every other night and then every evening, as tolerated. 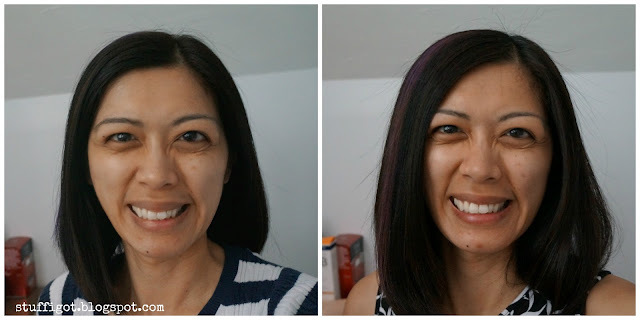 I managed to use the Retinol Treatment about 2-4 times a week. 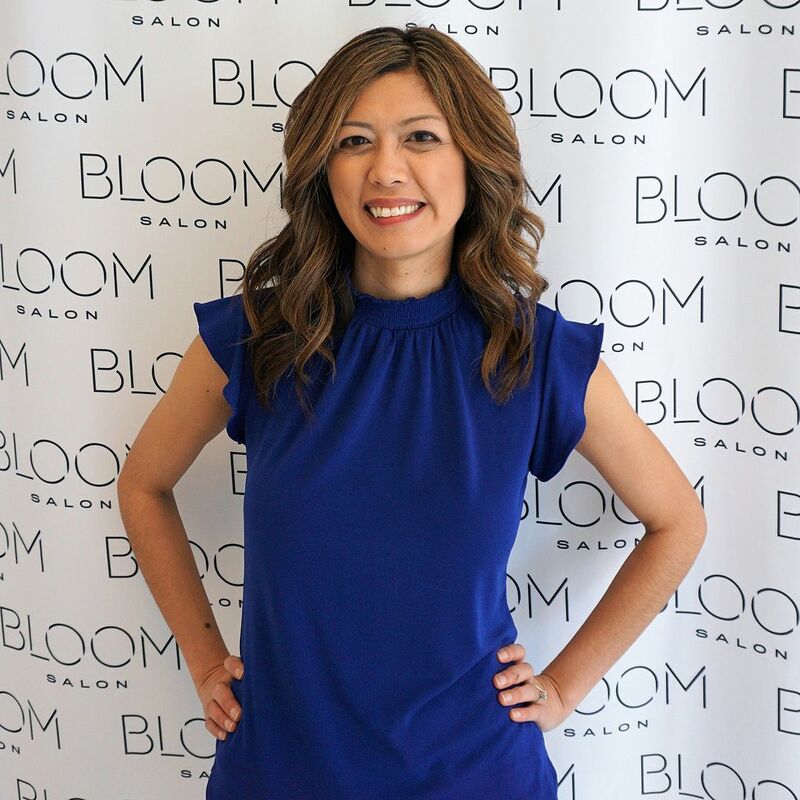 The treatment was light and absorbed quickly. I applied it after washing and toning my face at night. In the morning, my face would look smoother and I did notice a decrease in the size of my pores. I did get a couple breakouts while using the treatment, but I'm not sure if it was attributed to the retinol use or just me being stressed out. Here's a Before and After collage after using Paula's Choice for about a month. I am a little more tan in the after picture since we've been spending a lot of time at the pool. Plus, you can see that I have a couple pimples in the after picture. But, I do feel that my skin looks brighter and my skin tone more even. 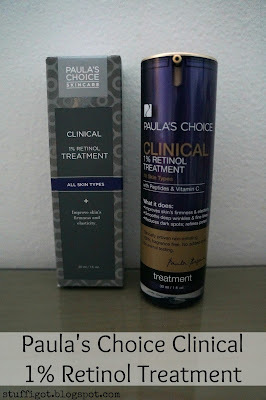 Overall, though, I'm pleased with what I'm seeing with the use of Paula's Choice Clinical 1% Retinol Treatment. 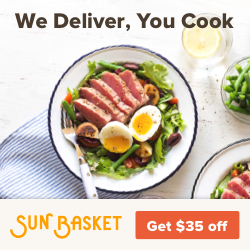 I plan to continue using it. The treatment retails for $55 for a 1-oz bottle. 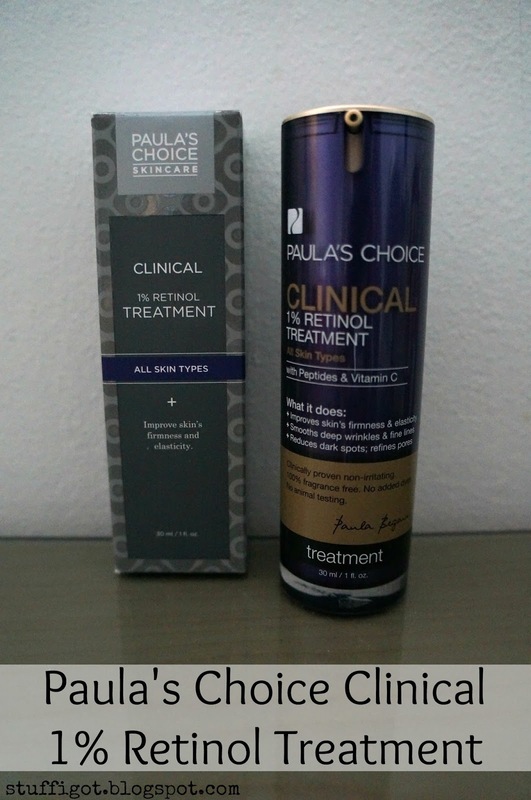 It can be purchased from the Paula's Choice website and if you use the code PRRETINOL16, you can save 20% on your purchase and get FREE shipping!